We have handlers who have experience in canine care as well as training obedience and agility. We have excellent facilities including purpose built paddocks for free-running and group play and individual kennels for rest periods. 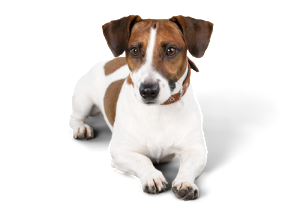 We understand all dogs are different and offer individual care tailored to your dog’s needs. Why should I send my dog to your day care? What is the dogs’ daily routine? How much personal attention will my dog receive? We only have a small and very personal set up of 6 kennels to ensure your dog receives plenty of one to one care which isn’t available at bigger establishments. We also have a small number of skilled and trusted employees to ensure we maintain excellence in canine care as well as building a strong personal relationship with your dog that wouldn’t be possible with larger numbers of staff. I have rescue dogs and I’m worried about them being stressed by a kennel environment. We understand your concern and with some of our employees having experience of working in a rescue centre we know how stressful those kennel situations can be but our kennels are small, therefore quieter and only used for rest periods. This gives each dog its own space and time to enjoy a tasty chew and a nap before more play time and mental stimulation. We also have secure areas indoors for rest periods if this might benefit your dog more than the kennels. 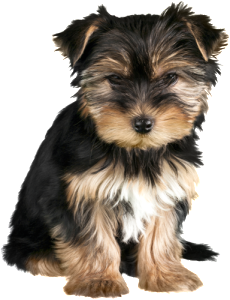 The happiness of your dog is our priority so we will tailor to each individual dog and if we feel a dog is stressed or unhappy we will discuss this with you immediately. My dog has specific feeding and medication requirements during the day. Will they be able to go to day care? 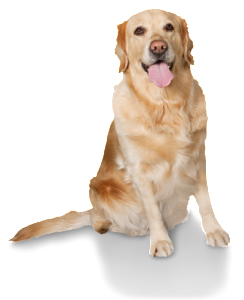 We cater to each dog’s specific needs so we will be happy to discuss these requirements with you and see what we can offer. Some additional requirements may incur additional charges but again we will be happy to discuss this with you. Is there heating in the kennels if it is cold? Not in the kennels however the kennels are built in a way that means on warm days they can be opened out but if the weather isn’t so good they can be closed up. If it is too cold outside there are facilities indoors where it is heated. The indoor facilities still ensure nervous or timid dogs can enjoy their own space. My dog is nervous so I’m not sure how they will react in a group play situation. No problem. Since our service is tailored specifically to your dog we will speak with you to make sure we have all the information we need. The kennel area is perfect for dogs that need their space or quiet time. If they aren’t enjoying the group play they can have one on one play with a handler or just enjoy some free running in the paddock. No dog should feel nervous or unhappy so we are extremely vigilant to make sure any stress factors will be noticed and removed where possible. We can’t emphasise enough how important it is to us that your dog is happy.